Modelithics has released a new version of the COMPLETE Library for Keysight Advanced Design System (ADS), adding 19 new models plus new dynamic layouts for active device models. Concurrently with this release, Modelithics has introduced a new product, the Modelithics mmWave & 5G Library, developed to support the growing need for wireless design in mmWave frequencies, including newly opened 5G frequency bands. The Modelithics COMPLETE Library v18.0 has newly added models for capacitors from AVX, Murata, Passive Plus and Presidio, inductors from TDK and Würth Elektronik, a CEL transistor, and a temperature dependent non-linear model for a high-power coax MACOM PIN limiter. With this release, the ModelithicsCOMPLETE Library now represents over 16,000 components! All of the transistor and diode models and most system level component models now feature dynamic layouts, giving them additional pad configuration flexibility. 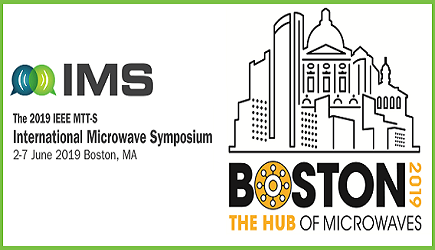 The first release of the Modelithics mmWave & 5G Library, v18.0, for Keysight ADS includes models for many types of active and passive components, all of which have been validated to at least 30 GHz, with some validated up to 125 GHz! The models offer the same unique scaling capabilities that are offered in other Modelithics Libraries and that help designers rapidly meet design goals. 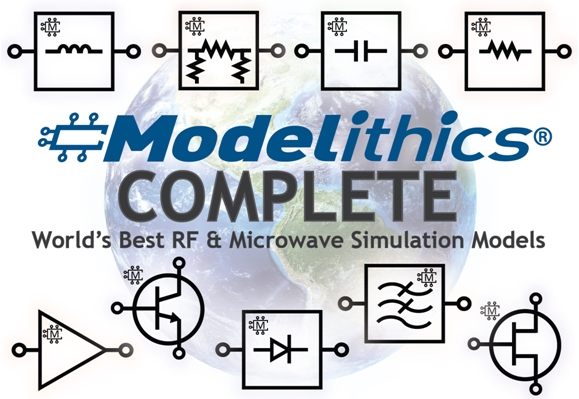 This initial release of the Modelithics mmWave & 5G library contains 100 models from over 25 different vendors, representing about 2400 components. For more information, click here.